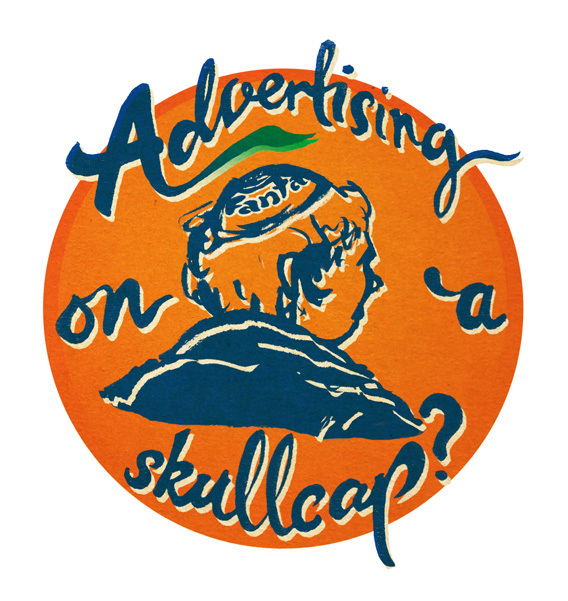 A bunch of school kids got on the tube the other day, with all the blue school uniforms swarming the carriage this bright orange skullcap emblazoned with the Fanta logo really stood out. Well, I’ve been told its more logos rather than advertising and these skullcaps are aimed at kids, but Fanta? Really?